Please call or visit our main page for daily picking conditions!  We are located just 10 minutes south of Winnipeg off Highway 75! Follow the signs to the berries. Directions: Drive south on Pembina Hwy (Hwy 75) past St.Norbert , turn right on Glenlea Rd and a left on Andrechuk Road. 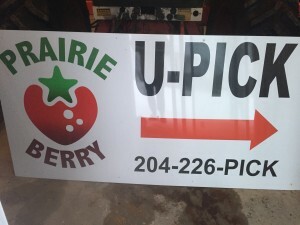 Drive one km and you’ve arrived at Prairie Berry! Note : If you end up driving past Ste. Agathe, you’ve gone too far! 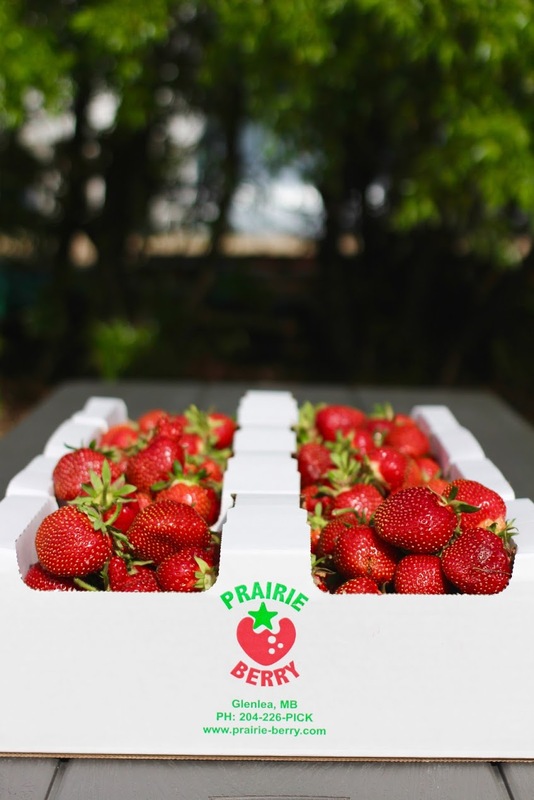 Sign up for our newsletter to be the first to know all our Berry important updates!